The contemporary missal, maintaining tradition, from a publisher you trust. 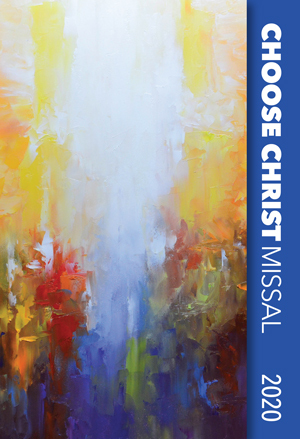 A complete resource with contemporary songs of faith, the new Choose Christ Missal will encourage full, conscious and active participation in your community — featuring music from Steve Angrisano, Josh Blakesley, Jackie François, Matt Maher and many more. Check back in for more to come!